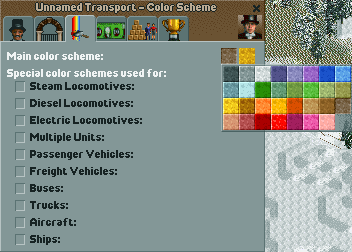 Original Thread: Let's all become giant foamers in Chris Sawyer's Locomotion! Everything is more exciting with the Main Theme! It's a rail industry term. This is a foamer. 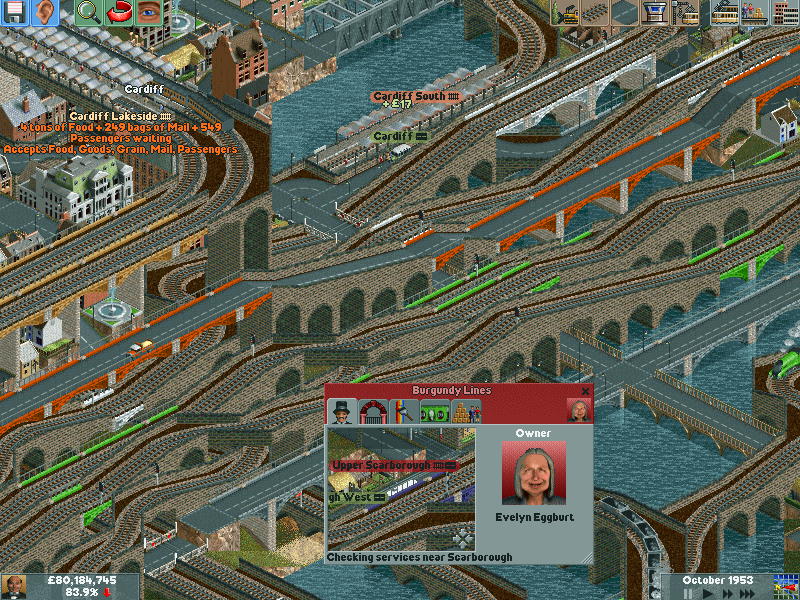 Locomotion is a 2004 Sequel to game developer Chris Sawyer's 1990s classic Transport Tycoon series. After his creation of the smash hit Roller Coaster Tycoon series, Sawyer returned to the world of transportation to make a definitive version of his original game. Unfortunately, after the excitement of Rollercoaster Tycoon series, the world overlooked the re-imagining of his original baby. 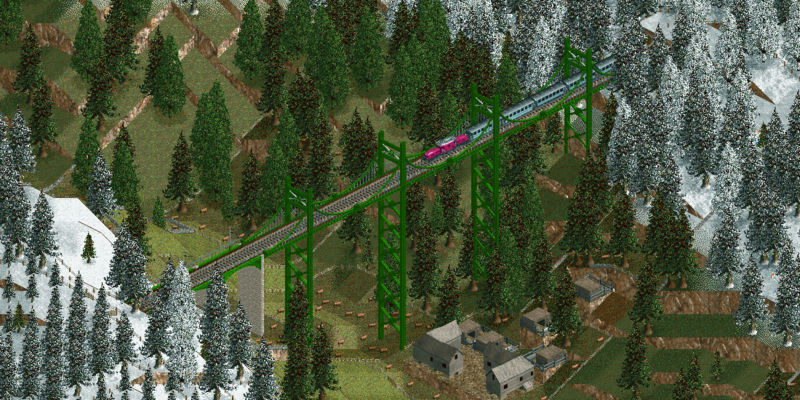 The cartoonish RCT graphics didn't adapt well to the more muted look of Locomotion, and despite many quality of life features, detailed touches and even a few new features, the game was largely passed over. Importantly, looking from today's viewpoint, Atari did not allow the .exe file to be modified, so the fan patches that extended the life of Transport Tycoon out past 20 years never happened. 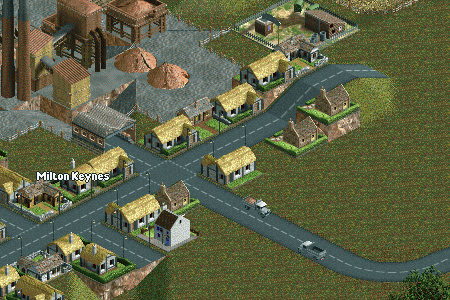 If you've ever played the Transport tycoon series, this is the same, but bigger and better. 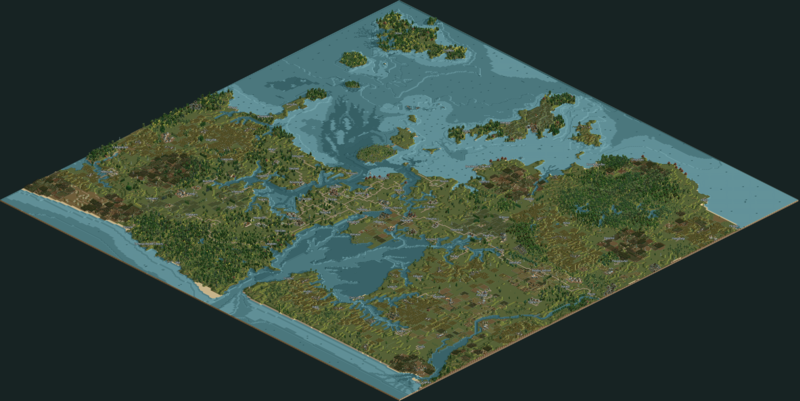 You build roads and railways, and use trucks, trains, boats and planes to transport goods and passengers from towns and factories around the map. The faster and further you transport things, the more you get paid. Simple! The game has a simple supply and demand where every building produces transportables and accepts others. I'll go over the supply chains once we've sorted out a few things and are ready to start. Why bother with a forgotten game the critics barely noticed? Remember when all the goons got stoned and played Euro Truck Simulator until borderline malnouishment? I do the same with this game. Despite all the flaws, it remains one of my favourites. I don't know how many times I've reinstalled it, certainly it's been on every computer I've ever owned. The world is immersive, the game is programmed immaculately and runs like a dream on any PC, and there is always a new challenge on the huge maps. 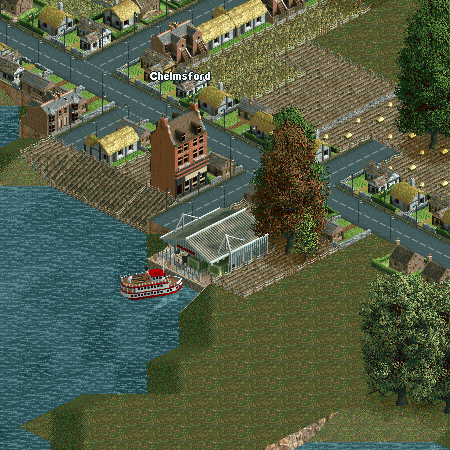 The Transport Tycoon series had crazy mods, are you using any? As I mentioned above, Editing the .exe was confirmed illegal by the publishers, so the game potential was never really extended like it could have been. However, lots of custom vehicles and the like were created by the small modding community that still exists. I'm going to be using a mostly vanilla game with a few custom vehicles to spice things up. For some reason, most modded vehicles come in real-life liveries instead of in-game company colours, so to many mods looks kind of garish. This will be an informal Goon-run campaign. You are welcome at any time to suggest routes, challenges or systems. Vehicles can be named, so suggest names on this spreadsheet. Short RPs are welcome. The only thing I don't want is incredibly detailed on signals and rail intersections. Let me take care of that part, you guys worry about the big picture! This is the city of Auckland, New Zealand, (mostly) as it was in 1900. Right now, most settlements are tiny villages which require several days walk to get to the outside world. The exception to this is the Great South Road, a dirt road originally built by the military during the Land Wars of the 1860s to gain access to the Maori strongholds of the Waikato Region. It's now a vital link from Auckland itself (Center of the Map) to several towns to the south. The Great North Road is a later road that runs from Auckland central around the harbour and towards points Northward. 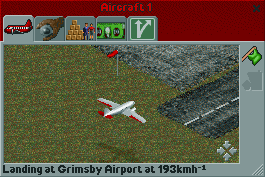 There are opportunities here to use roads, rails, trams and boats, and later aircraft will become available. The scenario goals have been maxed out so we can play a sandbox game out to the year 2000. We can haul passengers, mail, processed food, finished goods, wheat, livestock, grapes, iron ore, coal, wood and paper (No oil on this map). More on how that works in a day or two. Starting credit limit is low and loan interest is high, so the first years might be a struggle. Vehicles are a mixture of UK and US to vaguely resemble what historically operated here plus a few surprises, so if you've played before, don't rely on a particular type of vehicle being there. Do we want a computer opponent? They are stupid and annoying and will treat your carefully sculpted map like a sandpit of toddlers on a birthday party sugar rush. It is totally viable to just play to see how well we can do. That said, a computer will delay us from having everything our own way for a while and occasionally steal the best routes from us.